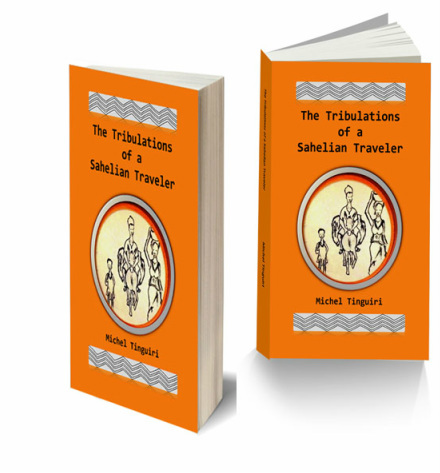 ﻿ The Tribulations of a Sahelian Traveler is a novel about N’Djilékou and his children. It is the story of a man and his family engaged in exploring new possibilities, overcoming challenges, accepting defeat, facing death, celebrating birth and rebirth. The story begins with aunt Pèlo’s vivid and powerful narrative on the socioeconomic and psychological impacts of cotton farming, road and dam building which led to the loss of lives, lands, and properties. It is against this background that the protagonist, N’Djilékou decided to leave his native village in search of better opportunities for his family. To access the novel, please click here "The Tribulations of a Sahelian Traveler".